Get your iOS 12 Public Beta update. Everyone is excited about the new iOS 12 version and getting to experience it will only take things forward. 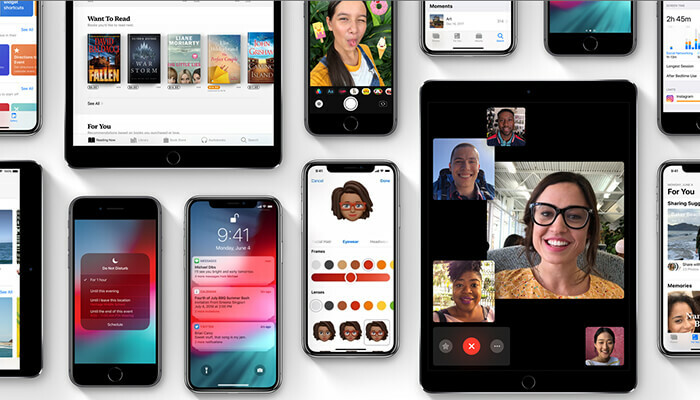 Recently, Apple released the third iOS 12 public beta for iPhone and iPad for the developers and the people who want to taste it before its official launch. iOS 12 is packed with a lot of features and functions that will refine the overall experience of the Apple devices. Few of the feature that includes in the iOS 12 is enhanced performance, Group FaceTime, customizable Animoji (Memoji), upgraded Augmented Reality functionality, smart photo search, app stickers in Messages, and much more. 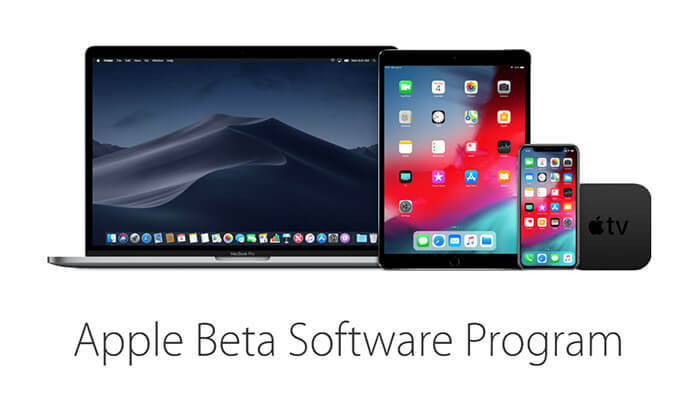 Apart from iOS 12 public beta 3, Apple has also rolled out macOS Mojave public beta 3 and tvOS 12 public beta 3 for the users. Before jumping in to get the hold of iOS 12 public beta 3, make sure to back up your data on iPhone or iPad. It becomes necessary because by making any change in your device can sometimes pose a significant problem to the user. And nobody wants to compromise on their personal data. Therefore, it’s always mandatory to create a backup before installing any beta program on your device, and iOS 12 is no different. Now, start using the device as you do after a regular update. Your device will reboot after successful installation of iOS 12, and after that, you will be clear to experience the iOS 12 Public Beta version. The new update will start your device from the beginning, so you will be required to log in again to give the final touches. 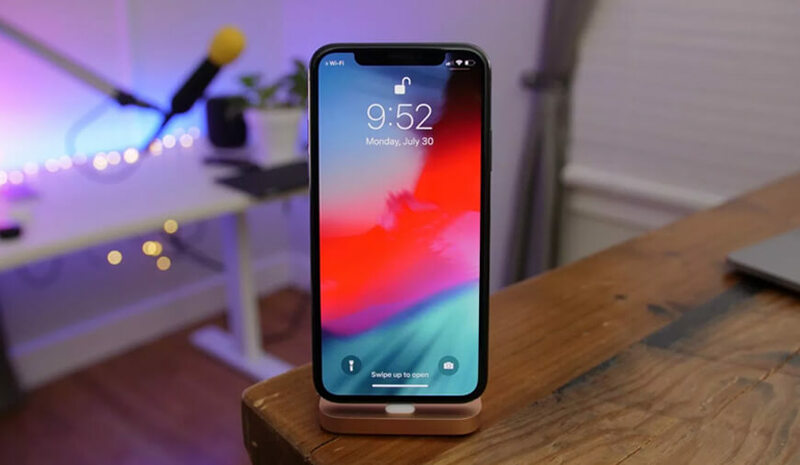 Similar to any other beta program, iOS 12 beta version is also intended to get the real-time feedback from the public about the new features and reports about any glitches if crept in. 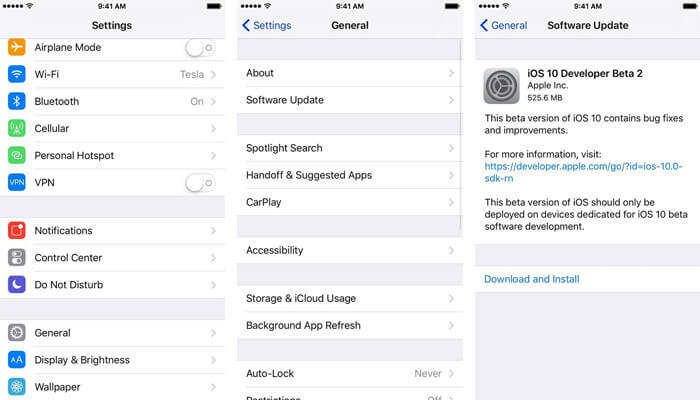 The user who gets to lay their hands on these beta versions can test pre-release versions of iOS, tvOS, and macOS. Apple also offers its developer program for Apple Watch as the watchOS betas for $99/year. This will be the last beta version of the iOS 12, as Apple is expected to launch the public version of its much anticipated OS in the first week of September. So, iOS 12 Public Beta 3 will be the last offering from Apple to get the feedback about the new OS.